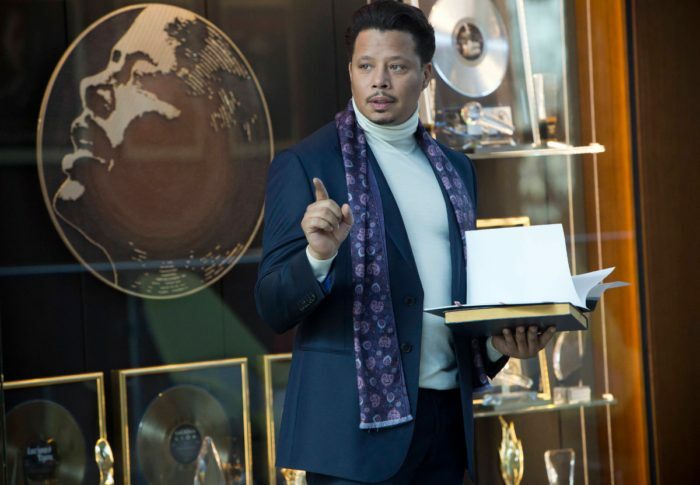 Hulu Gets Exclusive Streaming Deal For FOX's Hit 'Empire' - Are You Screening? There’s certainly no question that FOX‘s Empire is an absolute hit, and the series finale’s massive ratings prove it. If you happened to miss the show, or just want to watch it over and over again, you now know where to look. Hulu has just announced that it has the exclusive ability to let you binge on the show people can’t stop talking about. It may eventually be a show, and deal, worth studying as we have to wonder at some point if the law of diminishing returns doesn’t kick in when a show becomes popular enough that everyone who wants to watch it already did. But, big news for Hulu as the streaming wars rage on. Hulu today announced a new deal with Twentieth Century Fox Television Distribution for the exclusive subscription video on-demand (SVOD) rights to the breakout-hit series of 2015, EMPIRE. All episodes from season one of the drama series are available for Hulu subscribers to stream today. The deal will make Hulu the exclusive SVOD home to EMPIRE. All future episodes will be available on the premium subscription service the day after initial broadcast on FOX and will remain available for years to come. Coming off a record-breaking first season, EMPIRE has emerged as broadcast’s No. 1 new series. The series remains the only primetime broadcast series that has grown week to week in viewers throughout its first ten telecasts, a ratings feat not achieved in at least 23 years – since Nielsen began measuring Total Viewers. From Academy Award nominee Lee Daniels (Lee Daniels’ The Butler, Precious), Emmy® Award winner Danny Strong (Game Change, Lee Daniels’ The Butler) and Academy Award® – and Emmy® Award-winning producer Brian Grazer (A Beautiful Mind, 24), EMPIRE follows a family dynasty, set within a world of music, glamour, danger and power. Each episode includes music by prolific producer Timbaland, and features an all-star cast including Academy Award® nominee Terrence Howard (Crash, Hustle & Flow) and Academy Award® and Emmy® Award nominee Taraji P. Henson (No Good Deed, The Curious Case of Benjamin Button). “EMPIRE is truly a television phenomenon. EMPIRE’s story lines and music continue to dominate the popular culture conversation each week. Since its premiere, the series has remained one of the top shows on Hulu and we are ecstatic to be the exclusive streaming home to the biggest show of the year,” said Craig Erwich, Senior Vice President, Head of Content Hulu.